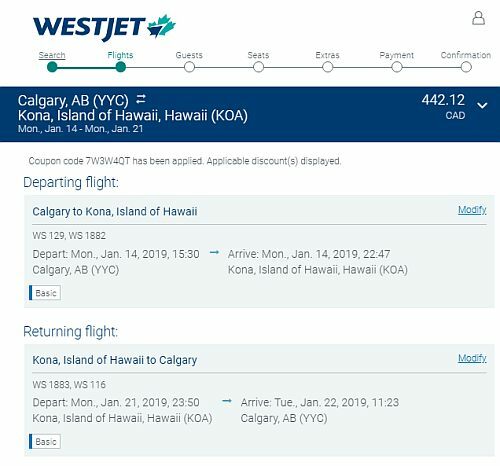 WestJet and Air Canada are showing flights from Calgary to Maui, Kauai, or Kona, Hawaii on various dates throughout the rest of 2018 and up to April 2019 for $425 to $442 CAD roundtrip. Most dates are in January. 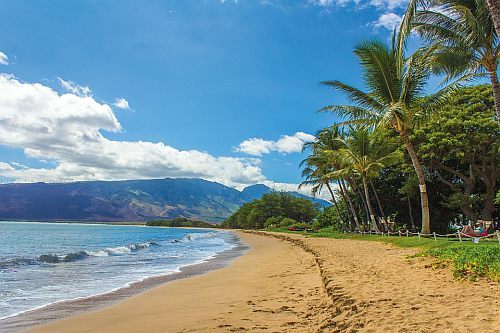 Note that Air Canada also currently has non-stop flights from Calgary to Maui for $425 CAD roundtrip. WestJet: Coupon code 7W3W4QT should be applied automatically. Air Canada: Promotion code CYBERMONDAY2018 should be applied automatically. calgary, yyc, united states, flight deals, air canada, maui, hawaii, ogg, honolulu, hnl, north america, oahu, kona, koa, kauai, lih, kahului and lihue.